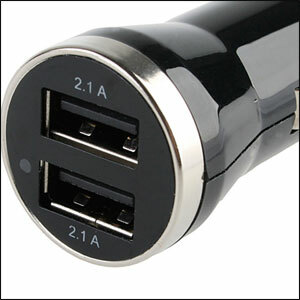 Ensure that your Apple device is fully charged in the car with this dual USB cigarette lighter adapter. Able to supply 4200mAh its got enough power to fully charge your iPhone, iPod and iPad. Great item for charging two devices using a standard USB cable..
Firstly, the size of it, it's tiny! Secondly it feels very well made and looks good. Thirdly, just buy it, it's brilliant! 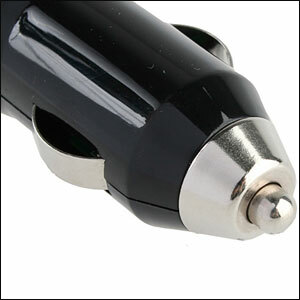 Fitted with a fuse and circuit protection to protect your car and electronic gadgets. Charge 2 of your Apple devices in the car at the same time. 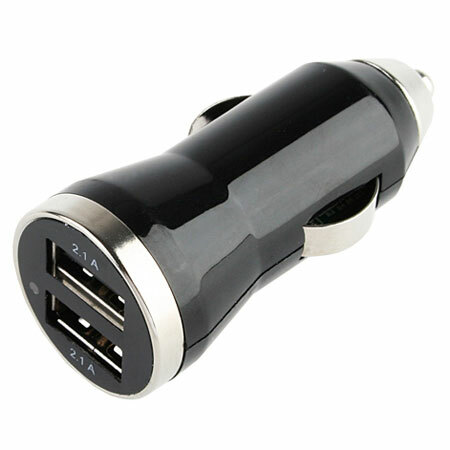 With the dual USB car charger for Apple devices you can easily ensure that 2 Apple devices are fully charged whilst you're in the car. 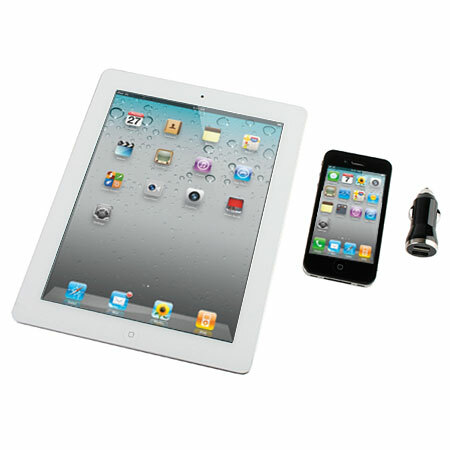 With fual 2.1A of power, its got enough to easily charge more that 1 device, including your iPad/iPad 2. The dual cigarette lighter adapter comes with 2 inbuilt USB slots so you can charge and device which you have got a USB cable for. Its got enough power to fully charge larger devices as well, such as iPads and other tablets. Almost every gadget today can be charged via USB – making this device the must have for anybody who is always running low on battery on their must have gadgets. 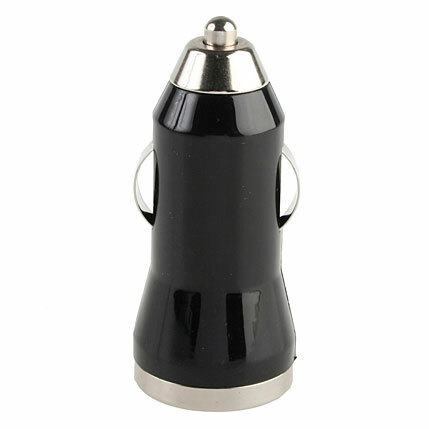 The Dual USB Cigarette Car Charger can charge mobile phones, tablets, sat navs, Bluetooth devices, iPods, MP3 players, handheld game consoles and much more. 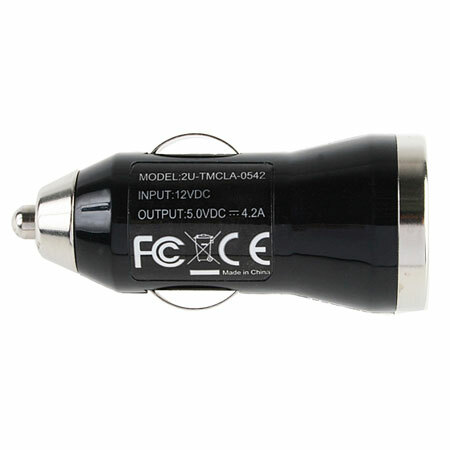 To ensure maximum safety the Dual USB Cigarette Car Charger has a fuse fitted and circuit protection which will protect your vehicle and electronic devices.